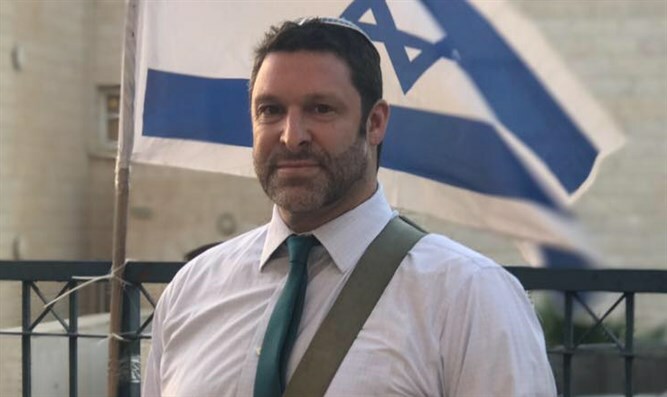 Judges approve demolition of third floor of house of terrorist who murdered Gush Etzion resident Ari Fuld. 2 judges call to revisit matter. The Supreme Court rejected the petition of the family of the terrorist Khalil Yusuf Ali Jabareen, who murdered Ari Fuld at the Gush Etzion Junction, against the demolition order issued on the third floor of the house where the terrorist lived. The ruling was given in accordance with the positions of Justices Yitzhak Amit and Anat Baron and against the dissenting opinion of Justice George Kara, who claimed that since the terrorist was a minor, the apartment, in which he lived together with his parents and brothers should not be entirely demolished. Justice Amit, who wrote the main opinion, said that "The family members had a real possibility of preventing the attack or at least of deterring the terrorist's intentions in advance. These factual circumstances illustrate the deterrent purpose the military commander wants to achieve: If the family had prevented the attack, their house would not be destroyed." "The conduct of the occupants of the house after the attack may also be significant, and in a case in which the terrorist's brother turned him over to the Palestinian Authority, the military commander decided to seal the attacker's room only. In contrast, in the case in question some members of the family expressed enthusiastic support for the criminal act of murder, and this indicates that the terrorist acted in a terror-supporting environment, toward which the deterrent purpose is directed at preventing future terrorist attacks," added Justice Amit.